While you may have put off scheduling your comprehensive eye exam so far this year, here are three reasons to schedule it today: 1. 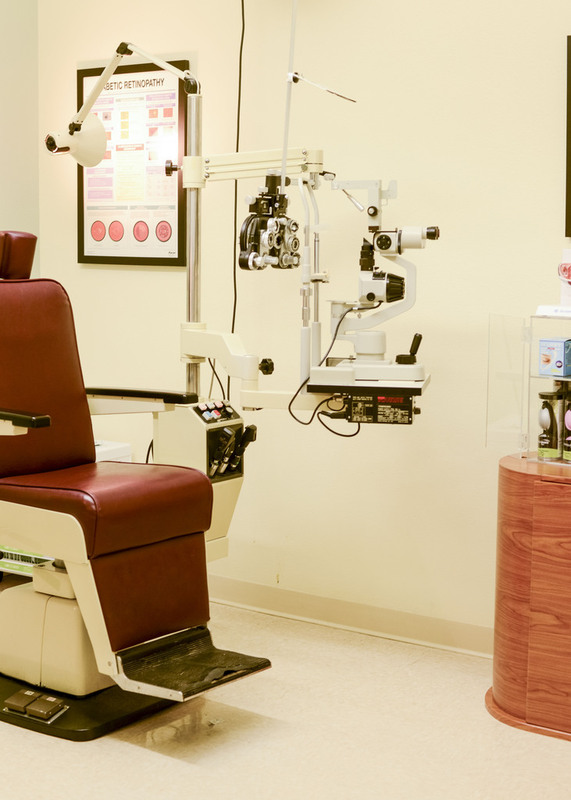 Eye exams can detect diseases and other eye issues, possibly before they worsen, and help save your vision. 2. Eye exams can detect medical conditions in other parts of the body. 3. Eye exams can help improve work and academic performance.